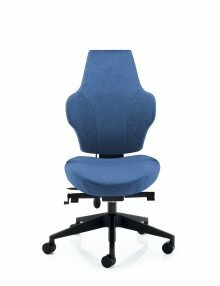 The creation of Lei is based on an extensive ergonomic research that aims to explore and understand differences in men’s and women’s sitting styles. The creation of Lei is based on an extensive ergonomic research that aims to explore and understand differences in men’s and women’s sitting styles, for example women and men have different patterns of physical stress while sitting. Different gender specific anatomical and physiological characteristics mean that women and men assume different sitting postures in order to achieve a comfortable position in the chair. 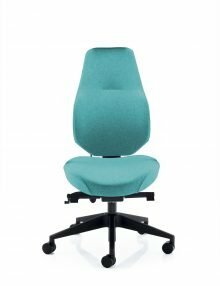 The optimal form of sitting is thus different to both sexes, which is why Lei has been developed.Lei’s purposeful and elegant design is deeply confident and robust, without being overwhelming in any way. 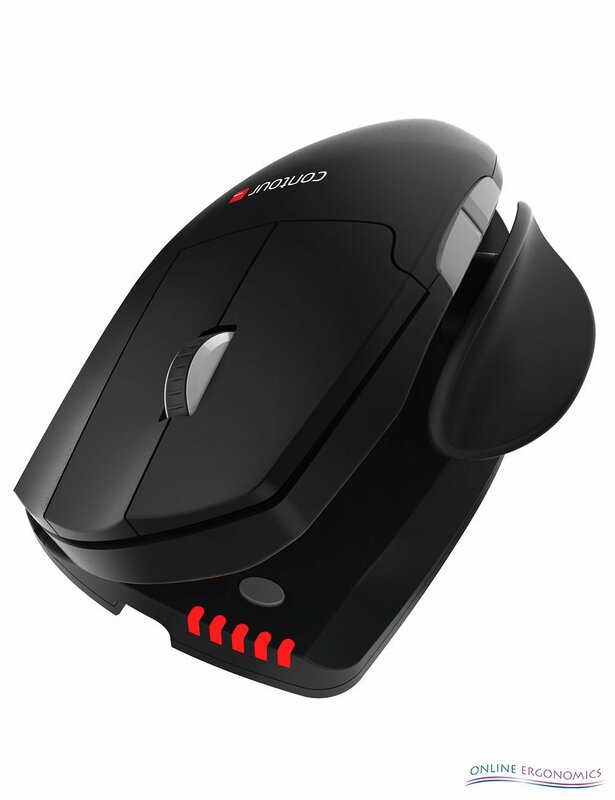 There is nothing superfluous about Lei – the levers that often protrude from seat pans of normal office chairs have been transformed into a minimalistic and easy-to-reach scroll wheel. 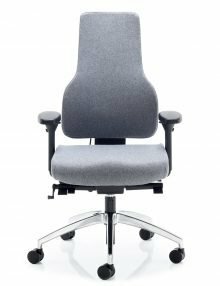 The patented LumbarFlex™ – is a solution that allows a cushion in the back of the chair to follow the user’s forward movement and provide lumbar support. 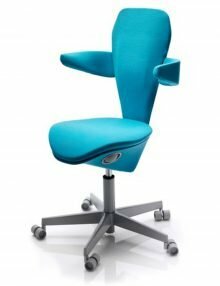 This chair is available in any colour, please contact us for more colour choices.